For documentary films, conventional retail strategies often lack the micro-marketing tactics required to identify and pro-actively target the niches of consumers likely to buy a particular title. 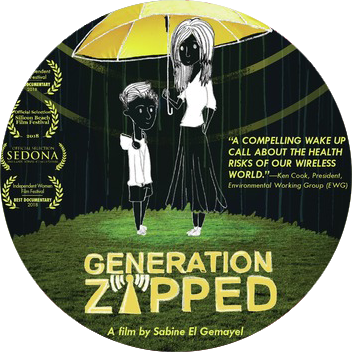 The film Generation Zapped faced the challenge head on – using techniques and tools outlined in the Title Launch Playbook, and more. The film’s target audience are those who would be concerned about the harmful effects of EMF radiation from cell phones, tablet devices, wireless networks and the like. This would include parents, educators, health care providers, etc. In advance of launching the DVD film maker, Sabine El Gemayel, initiated a multi-month campaign involving viewing parties, educational events, festival appearances, and community development – building a network of friends and fans of the film. The launch effort began with a planning call with the film’s distributor, Giant Interactive, 75 days in advance of the street date. Working with Movie Zyng we deployed a custom e-commerce store for the title, leveraging Movie Zyng’s affiliate development tools, wholesale discounts, coupon codes, analytics, and global shipping capabilities. With affiliate recruitment underway, we then activated a limited time, Friends and Family discount code with outbound emailing by the film maker. 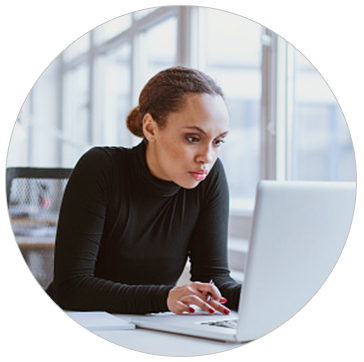 We put referral discount programs in place enabling websites with viewers matching the target demographics to pass saving opportunities along to their audience. And, made wholesale purchasing available using Movie Zyng’s automated volume discount capabilities. All this was on top of getting the film placed with resellers including Amazon, Walmart.com, DeepDiscount.com, as well as specialty distributors. The extra efforts and Playbook execution paid off. Generation Zapped became one of our top 100 titles launched in 2018. To learn more about our micro-marketing approach and what collaborating with Allied Vaughn can do for your sales, contact us below.